He will likely push hard, to gain as much ground on Chrigel as possible. 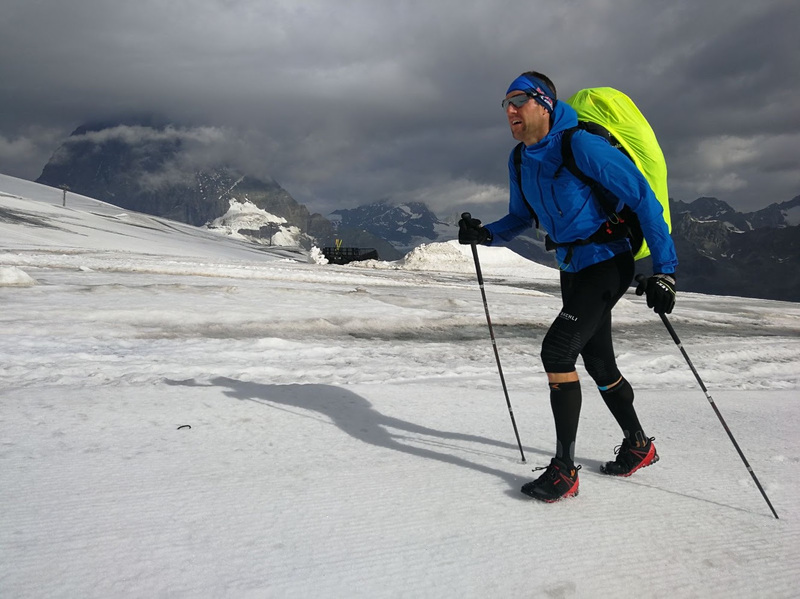 Benoit is a talented ultrarunner and could significantly narrow the gap. He will also want to extend his 38km lead over 3rd place Paul Guschlbauer and the pack behind him. As the Frenchman moves towards home soil, the final race for Monaco is on!